Crazy curls girl! Would you have ever guessed that this curly hair was from a bendy straw? We have been trying all kind of new hairstyle on Sophie lately. Mostly all courtesy of Cute Girls Hairstyles. 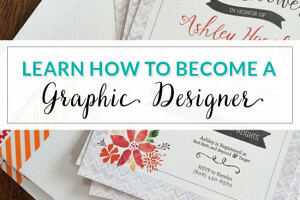 They have some really fun and creative “fun – do’s” as we like to call them. So like I said, to get these crazy fun curls we used bendy straws. Yep, the plastic drinking kind. I got a box of 100 at Target for $2. Right before bedtime we got comfy, turned on a show on Netflix and put all the straws in. To put the straws curlers in all you do is take a small section of hair and wind it around the straws. Make sure you keep it super tight! ^^See that curl on the left side that is totally hanging down, that’s what happens when you don’t keep it tight! Opps! Once you have the hair wound tightly around the straw you tie the straw in a knot. When I first saw this bendy straw curls video I didn’t think it would work. I expected the knots in the straw to come undone. But they didn’t as long as they got tied tightly. We only had a couple come undone. Sophie slept with the straw curlers and in the morning when we took them out bam! Crazy curly hair! Grab some straws your at the store next time. 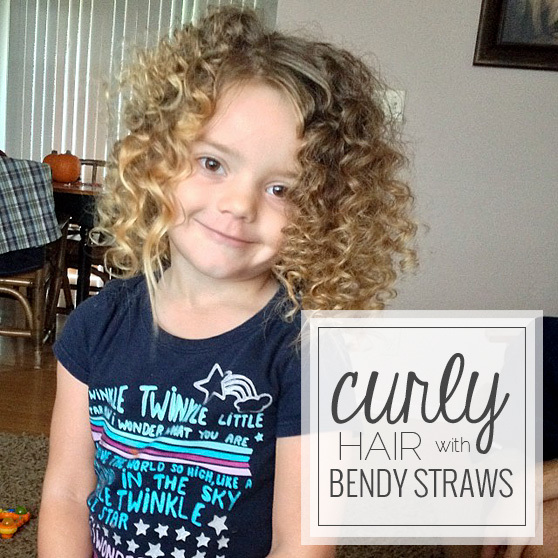 Have a little girls party and make some curly hair with bendy straws! We thought it was fun! 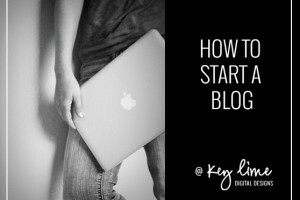 « How To Start A Blog + The tool you need to Make MONEY!